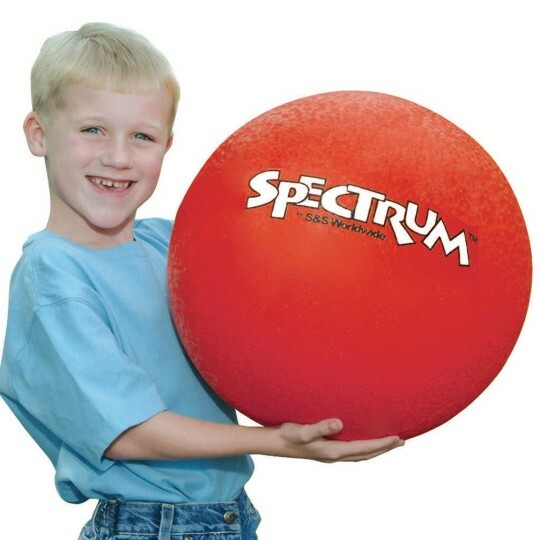 A must-have for every playground! Textured outer layer for great feel and a second rubber layer for improved air retention. 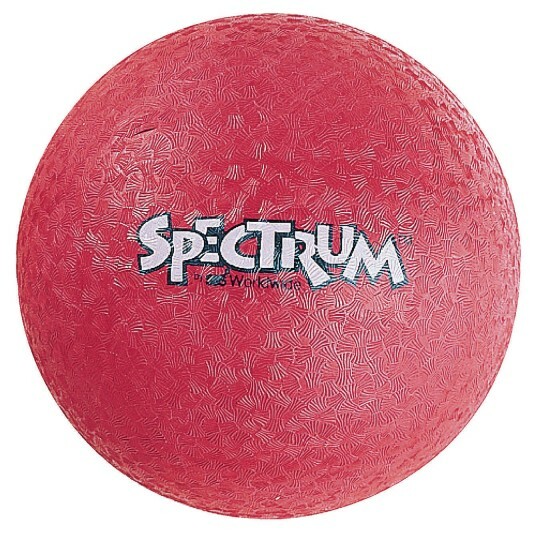 Classic Spectrum two-ply rubber ball has a textured outer layer for great feel and a second rubber layer for improved air retention. 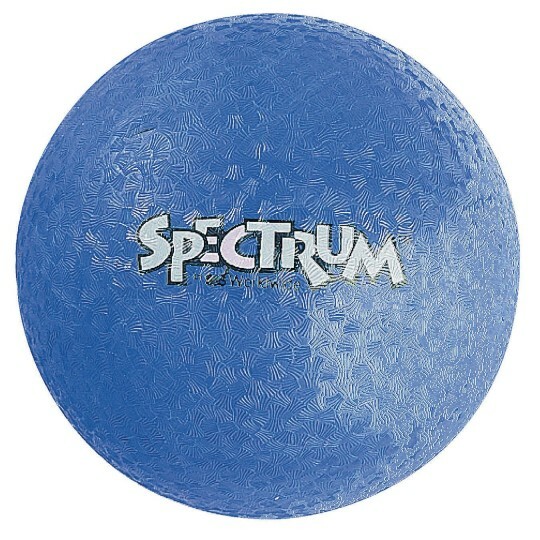 16" diameter playground ball.